ONE sentence that describes Bettinardi putters, Betti's are fine art made from a piece of steel that are too of the line putters! Bettinardi machines artistic and high quality putters, which maintain boutique level quality, and make them readily available to anyone. ONE sentence that describes Bettinardi putters- bettinardi putters to me are classically styled yet innovative, with superb quality and craftsmanship. I don't qualify due to other testing/reviewing...Good luck and we look forward to hearing all about this putters performance. So pretty! 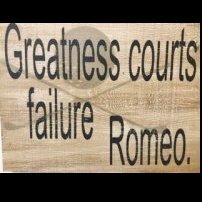 Good luck to all those right hand putters out there! ONE sentence that describes Bettinardi putters: A rare combination of classic art and meticulous craftsmanship. To me, Bettinardi putters remind me of a blue collar, straight talking and no crap taking kinda dude that goes and gets the job done. Kellen W, Mansfield TX, yes pro Platinum dawn. 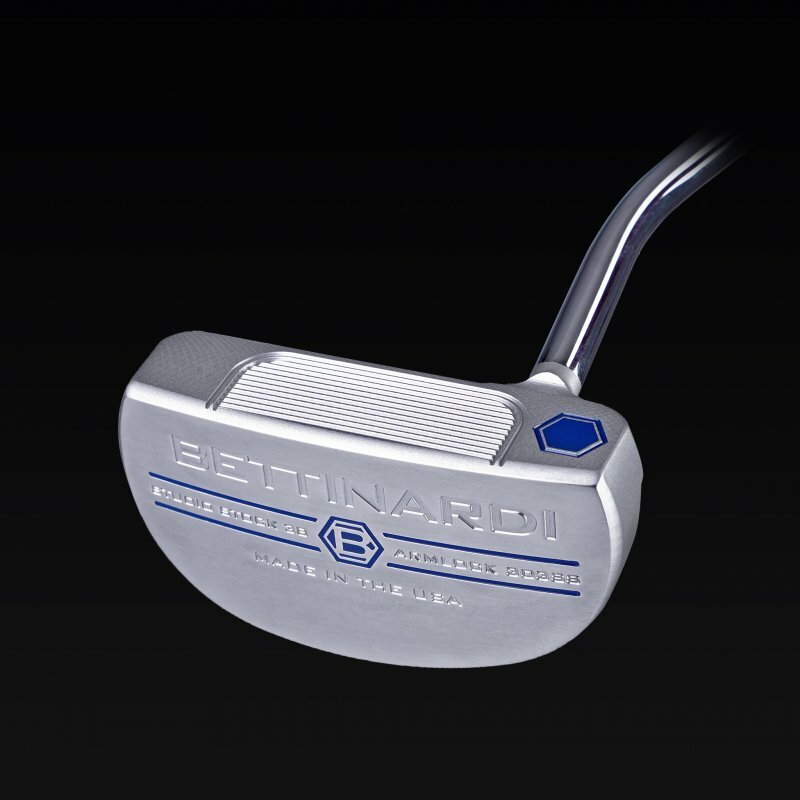 Bettinardi is beauty in the shape of putters. BETTINARDI - Biorhythm Extrapolators; Their Tempered Instruments Neutralize Aggravated Roll Deficiencies Ingeniously. Bettinardi putters scream elegance, but with interesting ideas and technology that make them more than just wall-hangers. 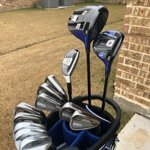 Putters made withing miles of my home that I could never purchase because of the price. Good luck fellow spies, intrigued to see if the Armlock style works for the chosen. Love the look and the heavier 400 gram weight of this putter. Bettinardi flat sticks are the Rembrandt of putters. Entry removed. I'm not sure I'm the best candidate for something like this. Good luck to all the other candidates. I am very curious about the armlock method. 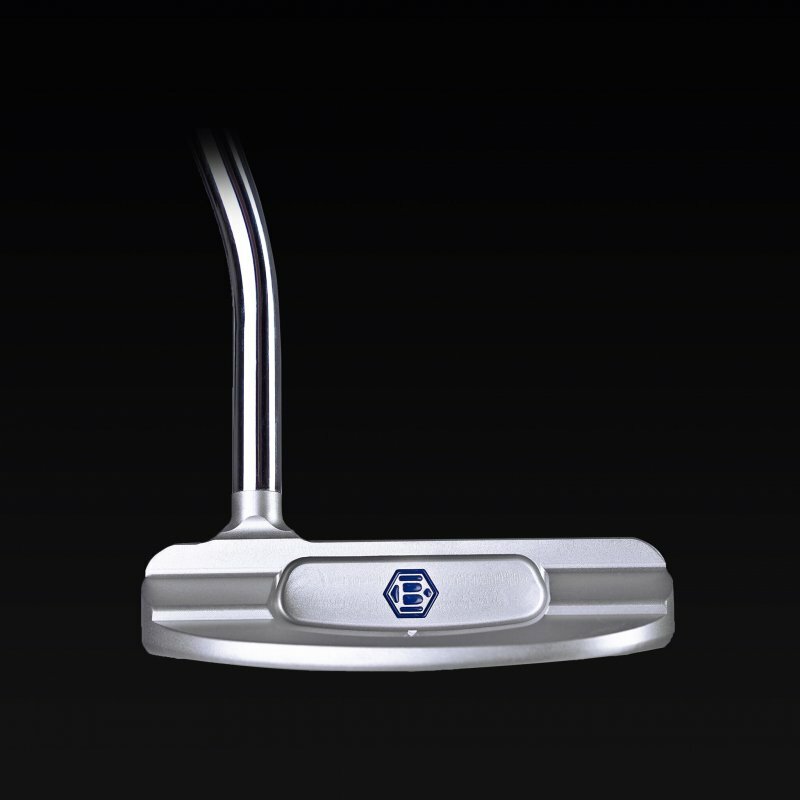 The Bettinardi name means HIGH quality and they make some of the most beautiful putters around. 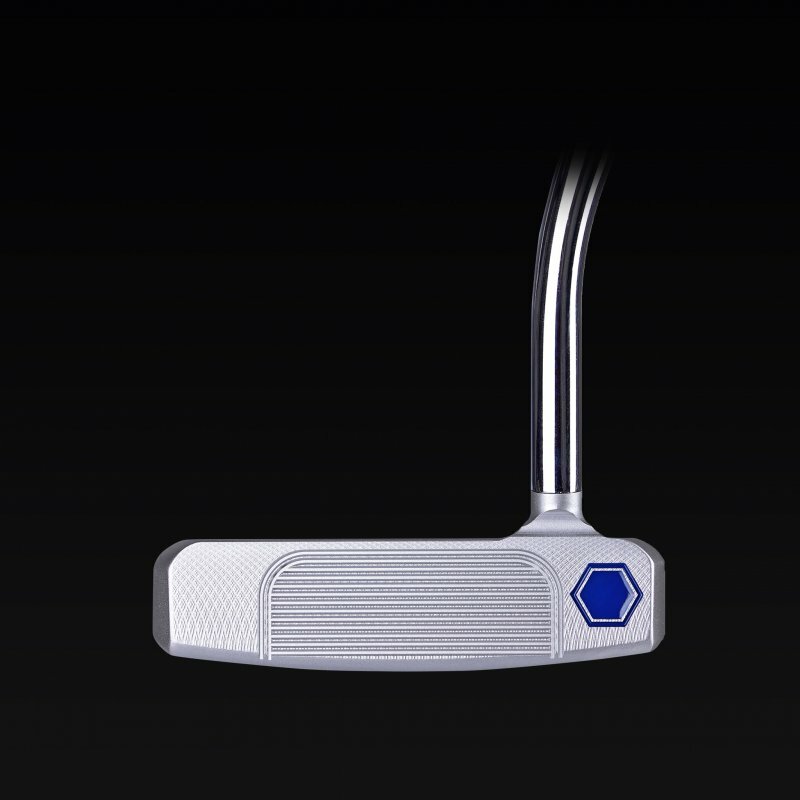 Golf Town and Toulon Design have teamed up to launch an exclusive Toulon putter: The Toronto. Here is the link to the Golf Town blog article (LINK) that will give you all of the details on the Toronto and let you know that it is a limited release. What do you think about these types of releases? Would you buy one for your city? Along that line, what would your city's putter look like, and why does your city deserve a putter?